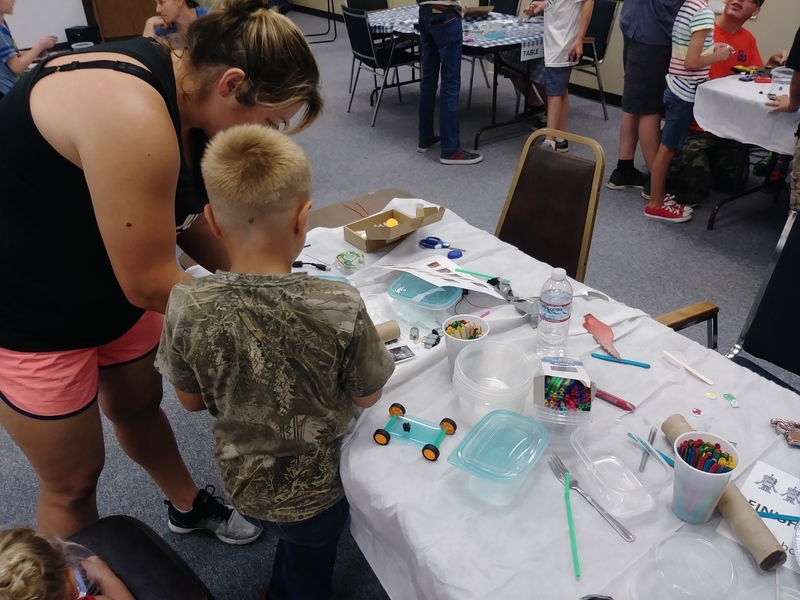 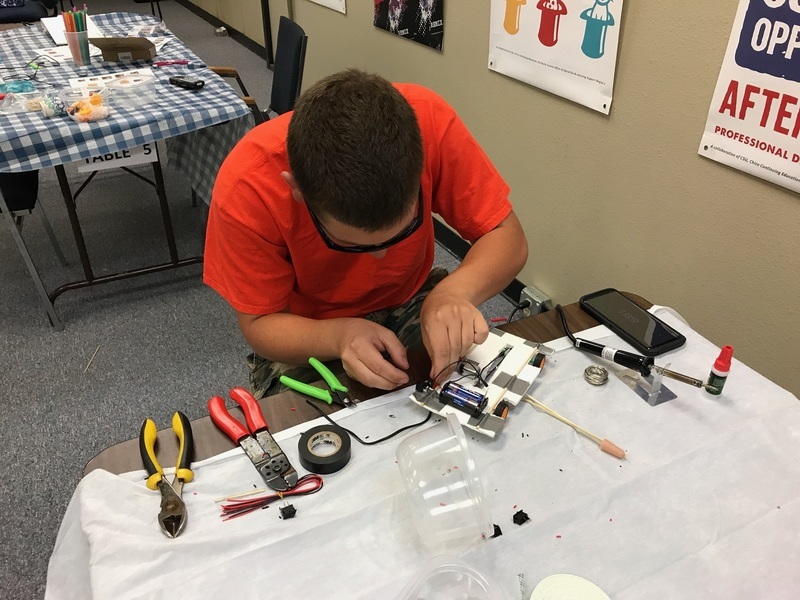 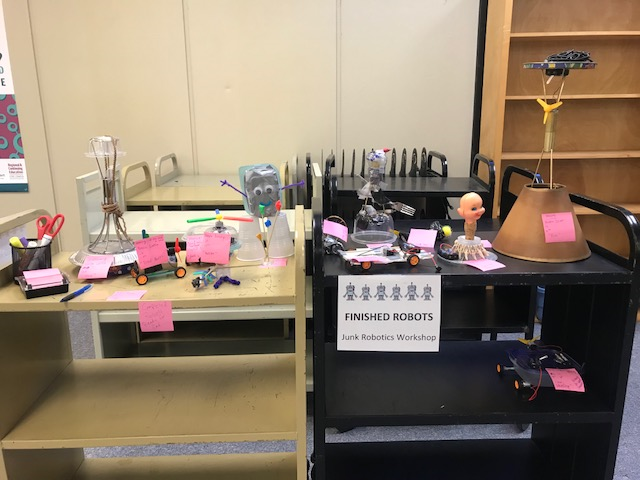 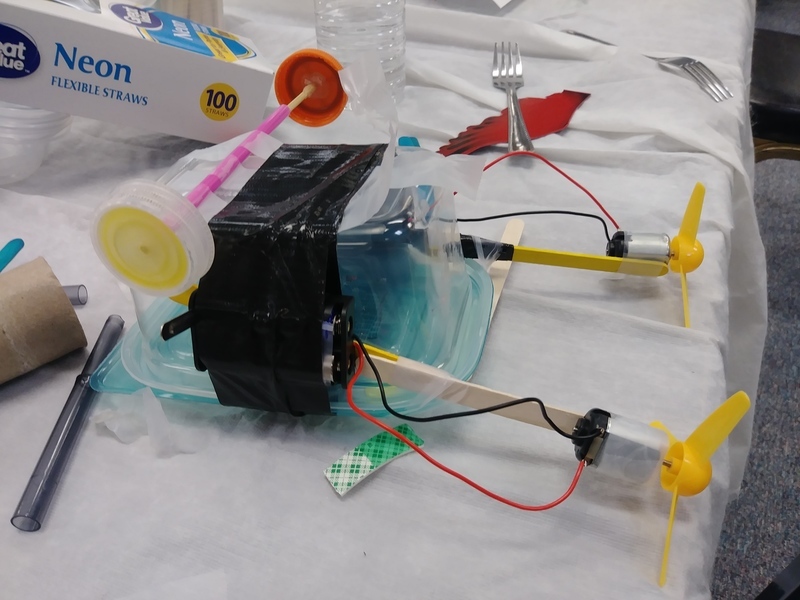 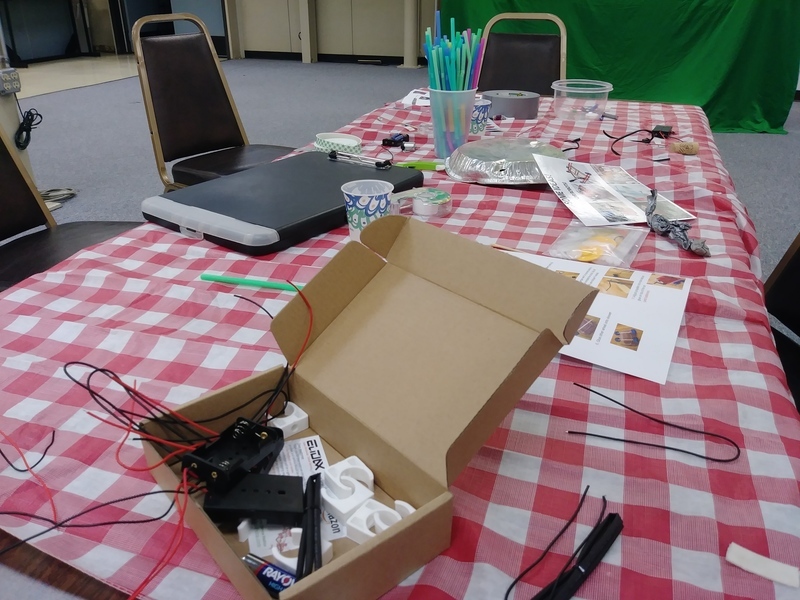 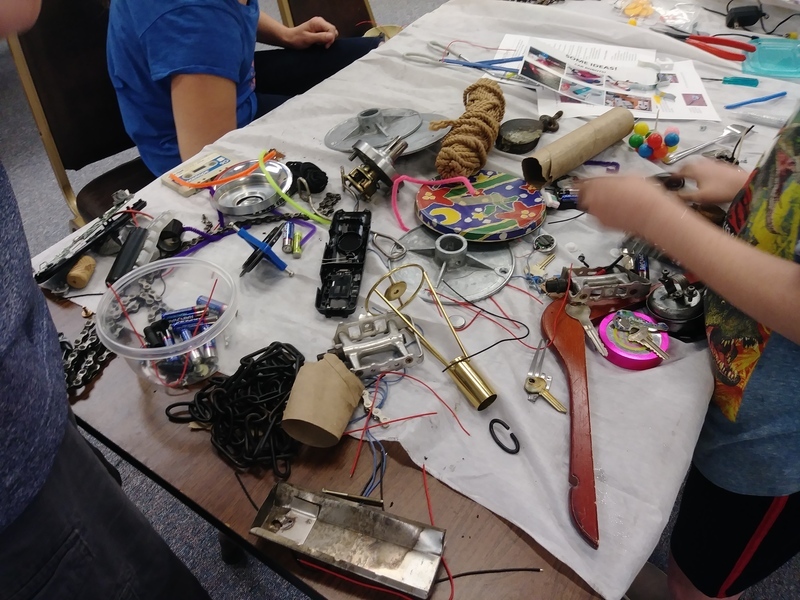 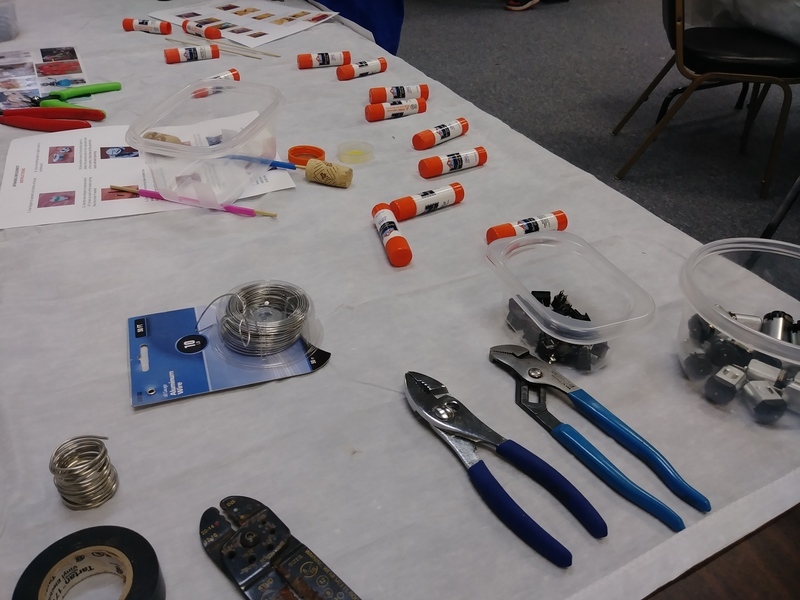 On Wednesday June 20th, Butte County had their first Junk Robotics Maker's Day! 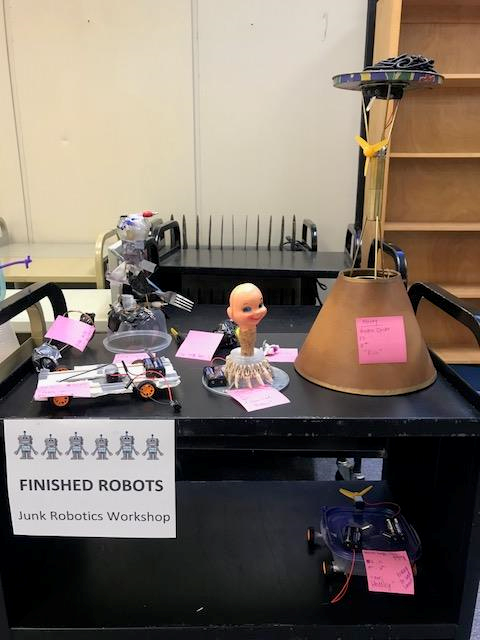 The purpose of the event was to provide students K-12 with space, creativity, and materials to create a robot of their liking. 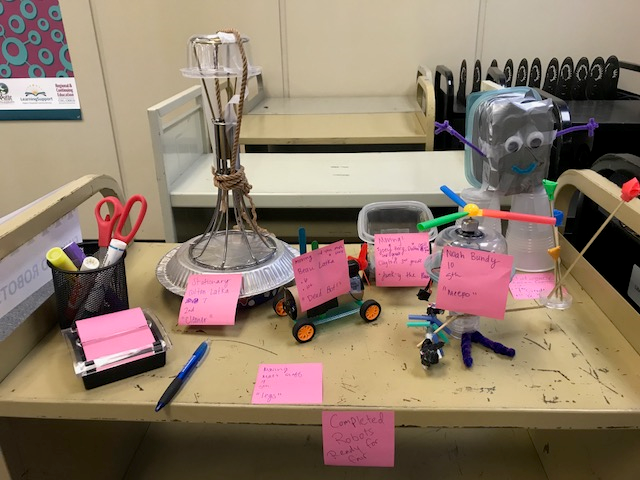 Students' robots could be either mobile or non-mobile robots that were then entered in the County Fair in Gridley in August. 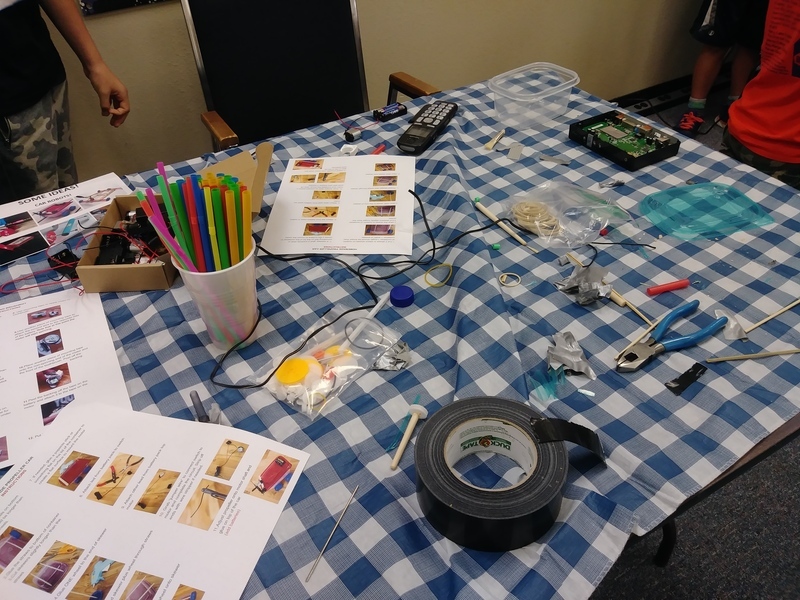 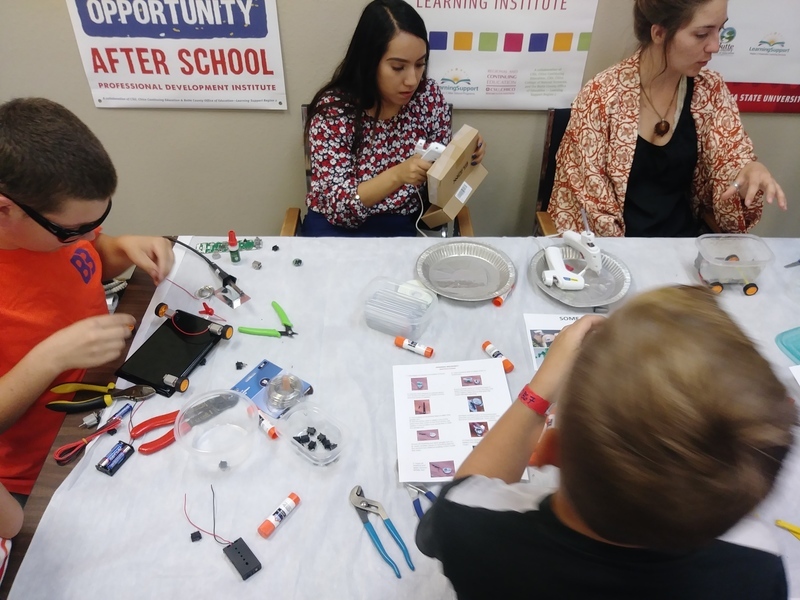 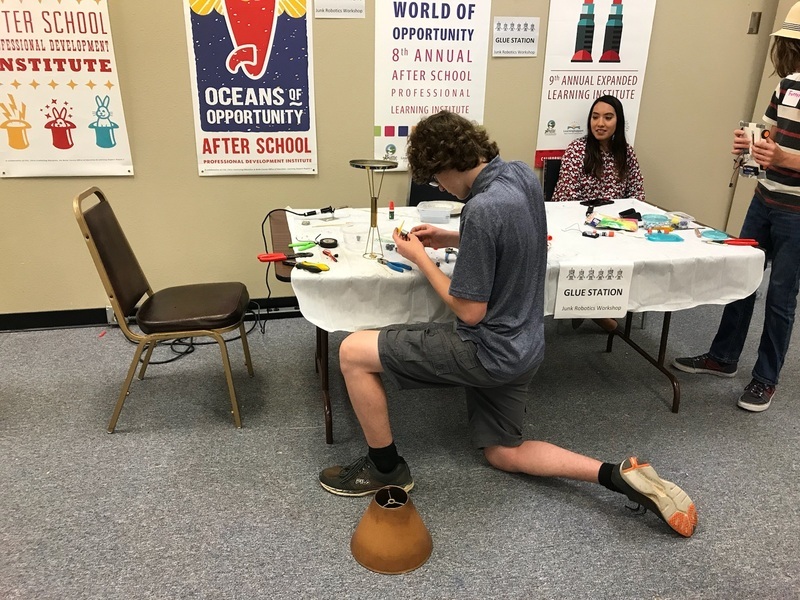 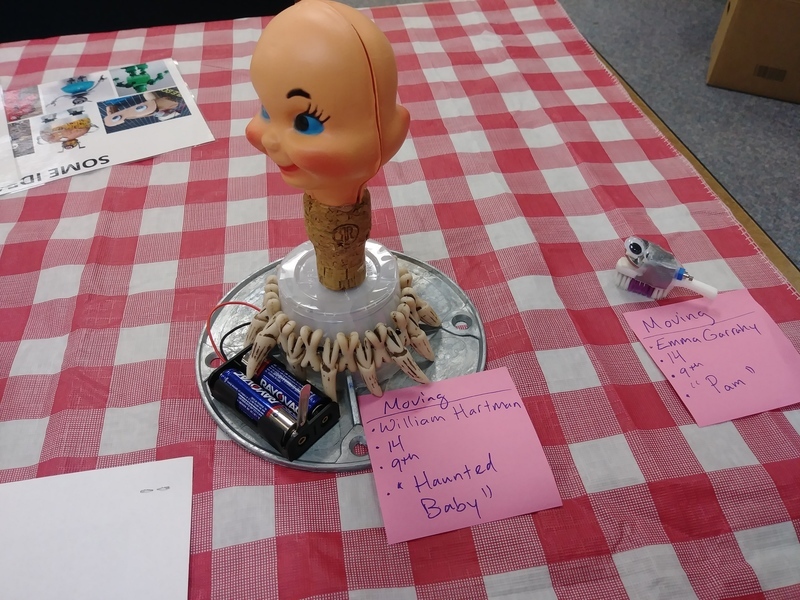 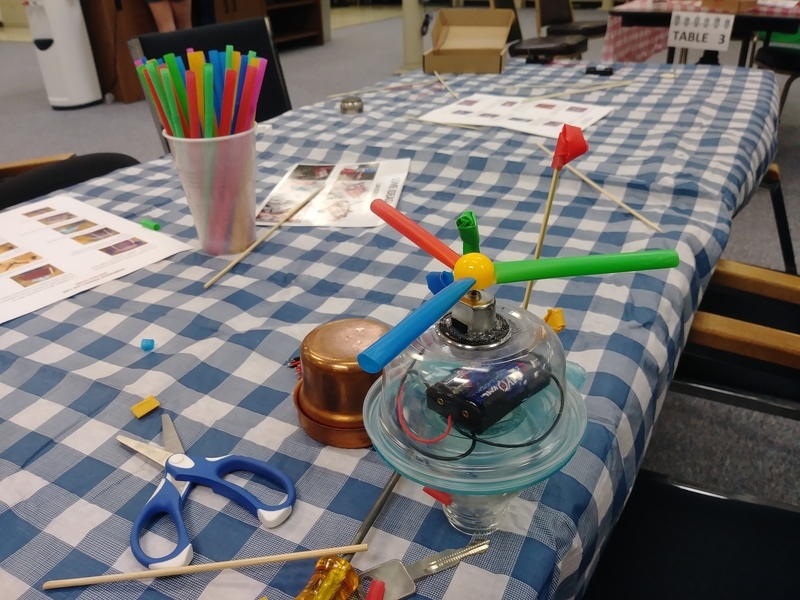 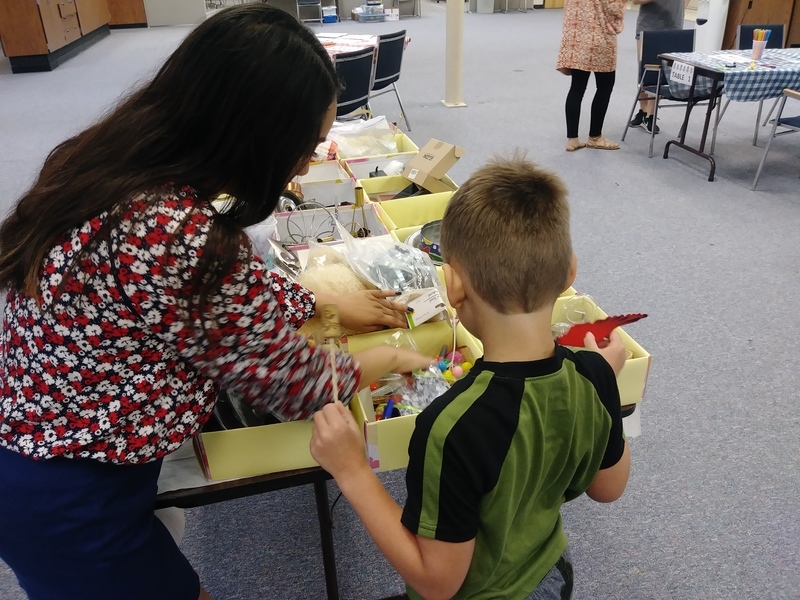 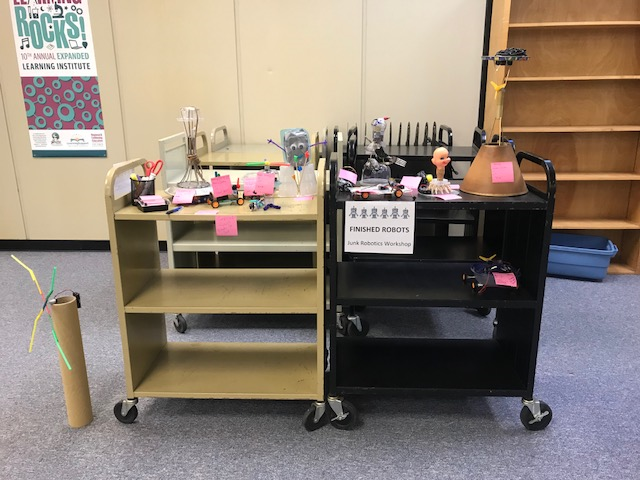 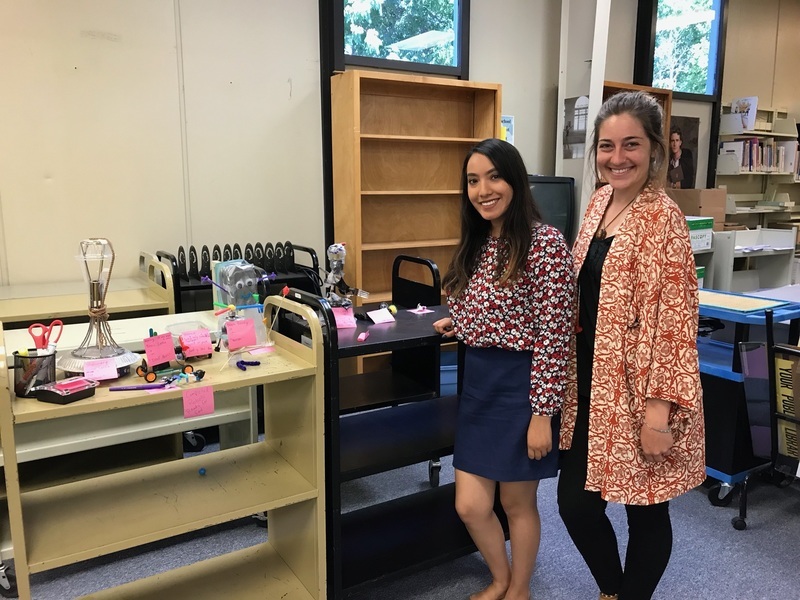 Maker's Day had a great turnout of students that created and named their inventions with plenty of donated materials from various local and non-local shops within Butte County. 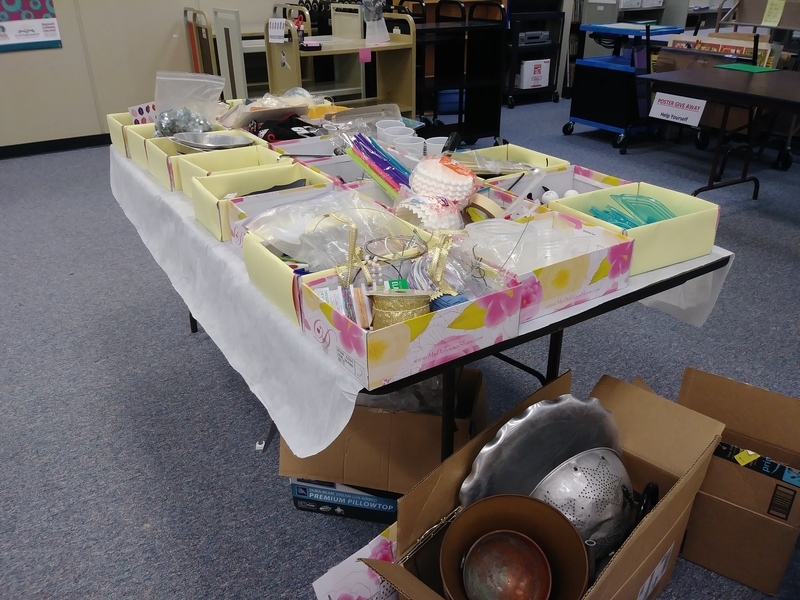 A huge thank you to Rachel Savord for making this event happen!